A question that has cropped up a few times is how do I use SongKong to only find missing artwork and not add other metadata. This is easy to do with SongKong and SongKong for Melco by changing a few options. In order to add artwork SongKong still needs to identify the album but it doesn't have to add the related metadata. Firstly, ensure on the Basic tab that you have enabled Update Artwork because you want to add this. Then disable Update Genres and Update Mood and other attributes such as BPM as you don't want to add other data. When artwork is added by default it is embedded in the file itself. 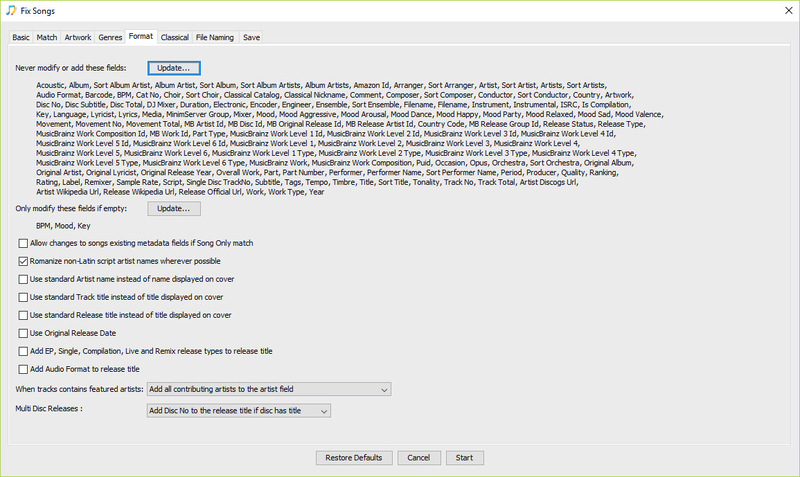 But for maximum compatibility with legacy applications that only read artwork from filesystem such as Twonky UPnP you can also configure SongKong to save the artwork to the filesystem as well. 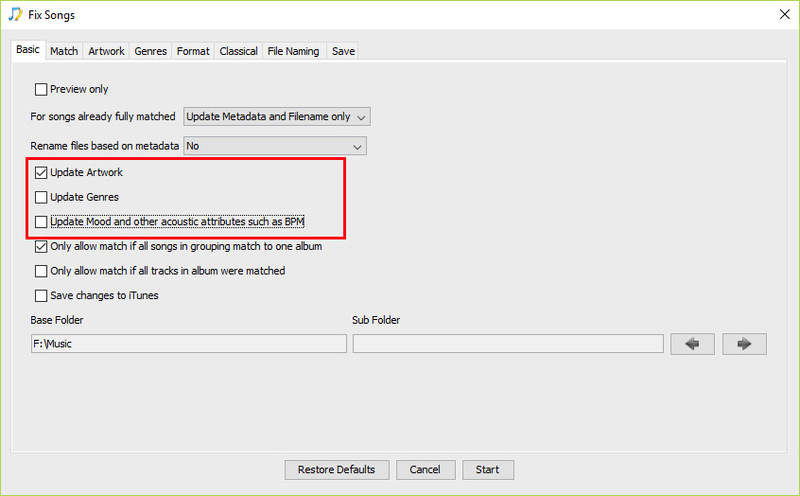 On the Artwork tab set Save Artwork to Filesystem to Yes, but do not overwrite existing artwork files in folder. 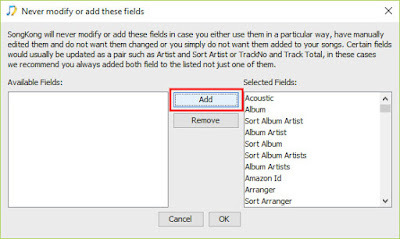 Now assuming your songs are organized one folder per album any embedded metadata will be saved as a cover.jpg or cover.png within the same folder as long as there is no existing artwork file. 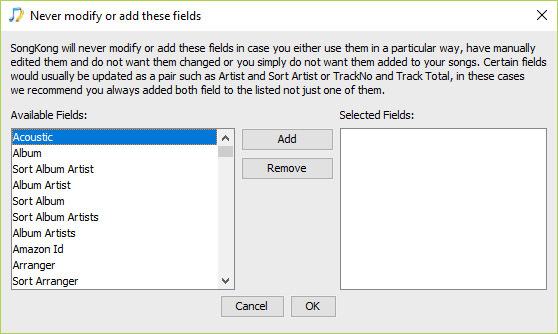 You may also want to modify the minimum artwork size you will accept and the maximum artwork size above which artwork will be resized. The defaults are 200x200px and 1000x1000px. This can be done by modifying the Ignore artwork smaller than this and the Resize Artwork if dimensions larger than options. or replace it. The default option is to replace if it finds an image of higher quality, by quality we mean a higher resolution image. Your choice is to either keep this as the default, or if you are happy with your existing embedded metadata you can use the Replace if Empty option instead. 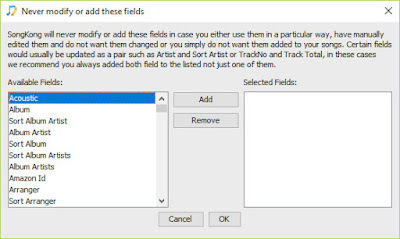 By default any other new metadata (such as artist and title) is added to your files, overwriting existing data to provide a more consistent data set. But you can easily prevent SongKong for adding any metadata except artwork. Keep all other options to the defaults and select Start. 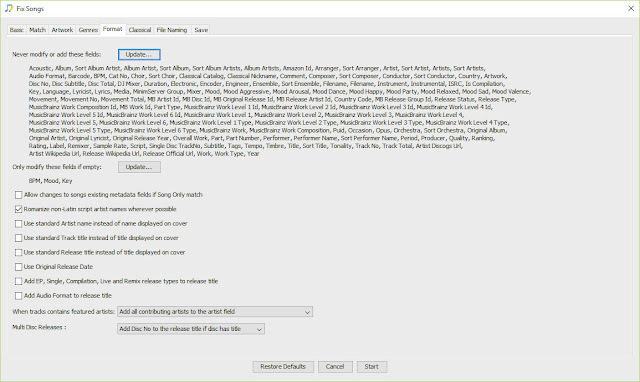 SongKong will now go away and identify your music but only add the artwork to your files plus a few of identifiers required by SongKong to work smoothly. 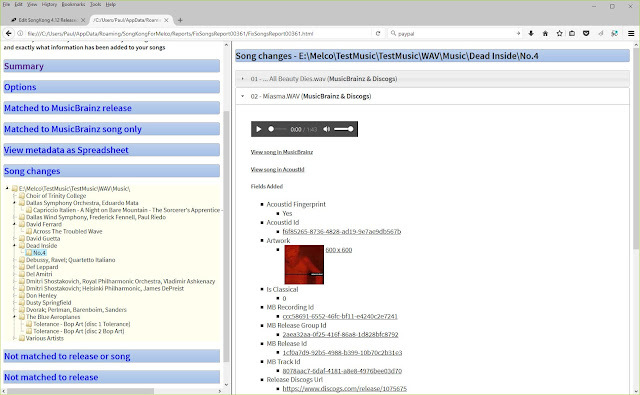 These identifiers are mainly MusicBrainz identifers and will have no effect on other applications. 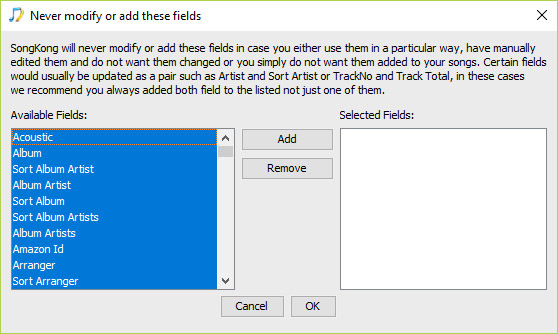 It will also save that artwork as a separate file in the folder if no artwork already exists.